Our private dental practice provides a full range of both NHS and Private general dentistry. 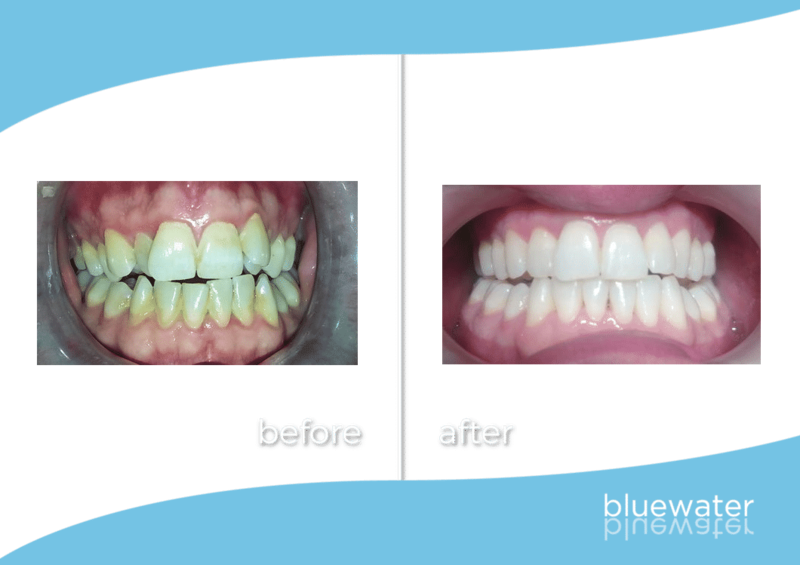 Bluewater, your dentist taking on NHS patients. Looking for a new private dental practice? 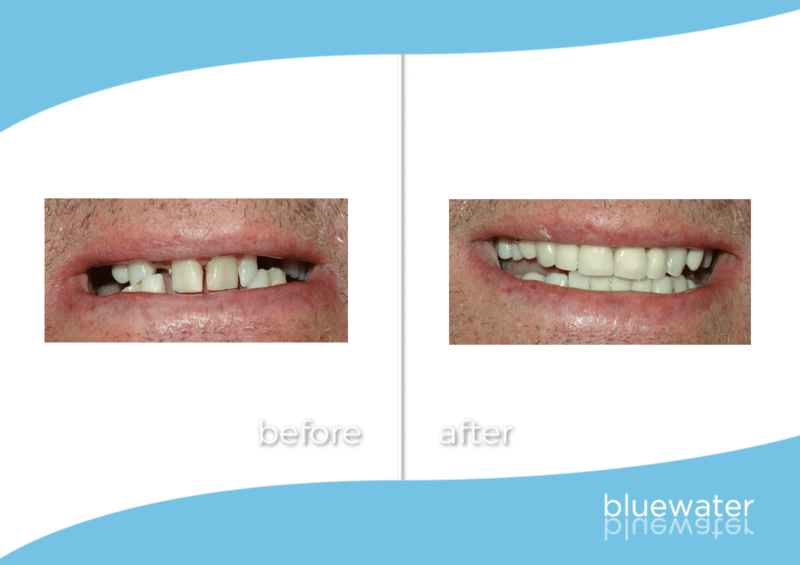 Bluewater is a private dentist taking on NHS patients! 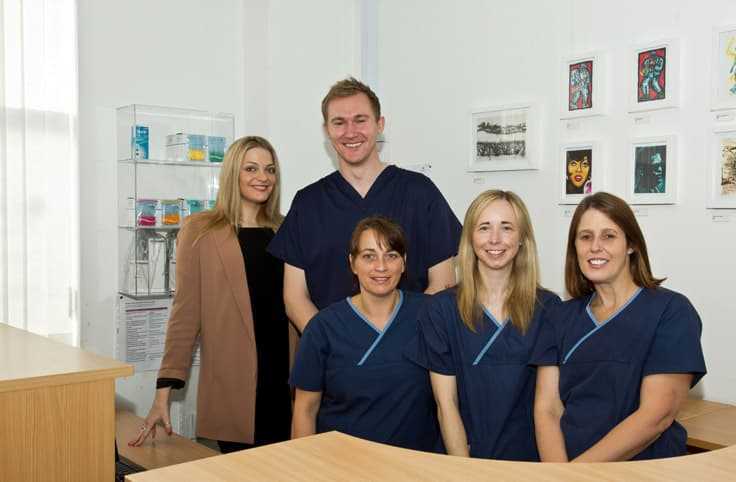 Our private dental practice provides a full range of both NHS and Private general dentistry. We are also a Simply Health (formerly known as Denplan) provider. The key for us is to give you a clear understanding of the benefits of both options and let you make an informed decision. There is a common misconception that to choose NHS dentistry over private dentistry means accepting poorer quality work. We believe that this does not have to be true. It is true that your options may be more limited but there are many cases where NHS dentistry can be more appropriate than the private option. 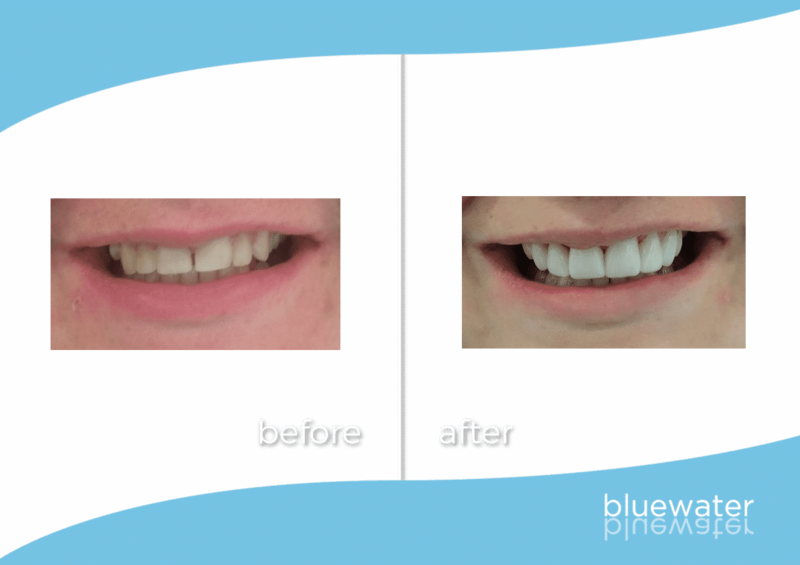 Make Bluewater your Renfrewshire dentists, we are local and a dentist taking on NHS patients! The key for us is to give you a clear understanding of the benefits of both and let you make an informed decision. This is why the majority of our patients register as an NHS patient and then can choose the private option if appropriate. 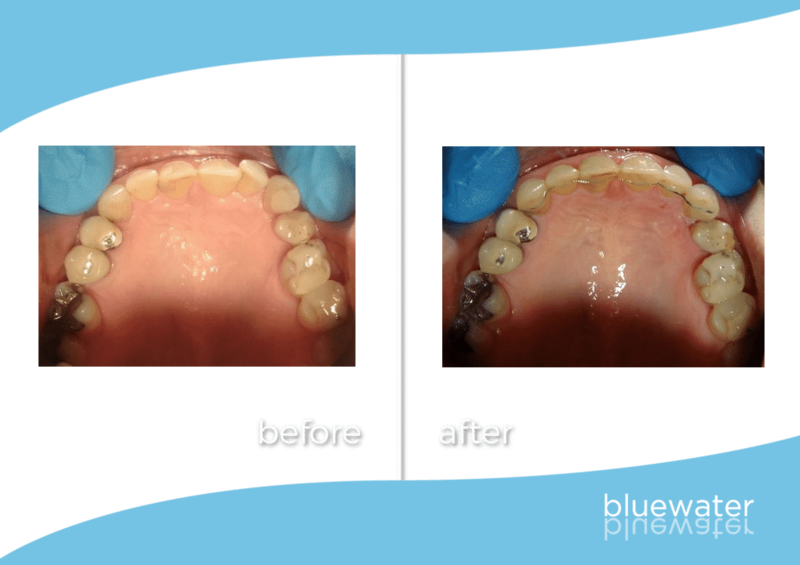 Our patients feel comfortable coming to Bluewater! We focus on ensuring everyone is relaxed and put at ease before undergoing a treatment or consultation. It is our priority that everyone, NHS and private patients leave Blue Water having had a positive experience.  Located in Lochwinnoch, we love to keep a relationship with existing patients while welcoming new patients!  Get in touch today for your NHS And Private Dentistry NHS consultation! We welcome new patients from all over the UK for both NHS and private dental treatment. You don’t need to be living locally to join an NHS practice. What can I get on the NHS? All treatment that is clinically necessary in your dentist’s opinion to protect and maintain good oral health is available on the NHS. This means the NHS provides any treatment that you need to keep your mouth, teeth and gums healthy and free of pain, including: dentures, crowns and bridges. Who gets free treatment on the NHS? Can I be an NHS and Private Patient? Yes. As we are a dentist taking on NHS patients but remain a private dental practice, you can have both NHS treatments as well as private treatments! The majority of our patients register as an NHS patient and then choose the private option if appropriate. What is a Simply Health care plan?